When high school junior Tommy Smythe goes missing, everyone has a theory about what happened to him. Some think he went looking for his birth parents. Some believe he got distracted and wandered off. Others think he was snatched. More than a few people think he might have slipped into a parallel universe. 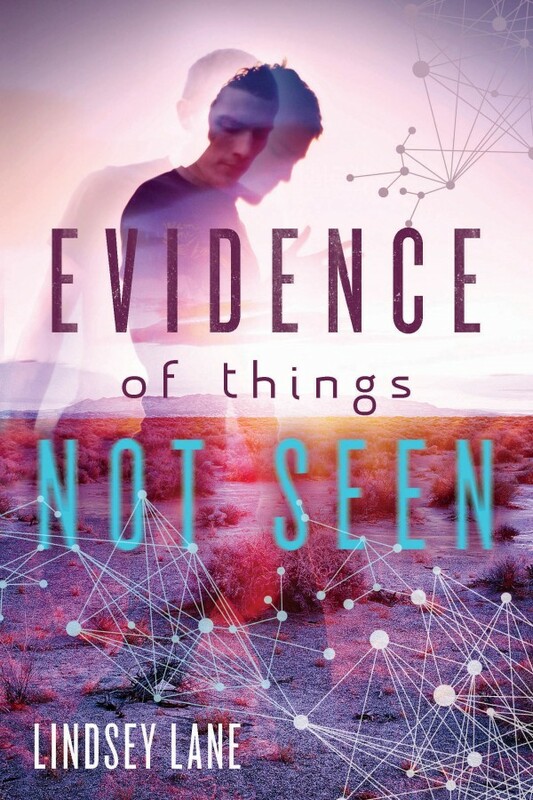 EVIDENCE OF THINGS NOT SEEN (Farrar Straus Giroux Books for Young Readers) is about the events that occur in a small Texas town during the year after Tommy disappears. Told in a series of first-person narratives from people who knew Tommy and third-person chapters about people who find the things Tommy left behind—his red motorbike, his driving goggles, pages from his notebook, the evidence for where Tommy might be is inconclusive. Lindsey Lane uses the tension of Tommy’s disappearance to weave all the characters of this town together and bind them in a search not just for Tommy but for the sense of their own lives. Exploring themes of connection, loneliness and faith, this tightly written novel asks readers to consider what role we play in creating our own realities and how we deal with this mystery called life. Will Tommy be found or will this small Texas town have to live with the mystery of his disappearance? Only one thing is certain: until one possibility is proven true, all possibilities exist.